Now that he’s officially part of the Marvel Cinematic Universe, Spider-Man (Tom Holland) will return to Queens, lick his wounds (administered by Steve from Brooklyn), and prepare for his first Marvel solo adventure, Spider-Man: Homecoming. We know that Holland and Marisa Tomei are part of the solo Spider-Man movie, and that Cop Car director Jon Watts will be at the helm. But who is Spider-Man going to fight? A new rumor may point the way. JoBlo is going on record today to state that sources have told them that Spider-Man: Homecoming will have two villains – one that we have heard already, and one who’s a relatively left-of-center choice. The site says that The Vulture will make his appearance in the movie, confirming a rumor that was reported several weeks ago. Additionally, JoBlo says that The Vulture in fact will be the main villain in Spider-Man: Homecoming, as opposed to a secondary villain who only appears, say, in an opening battle scene. The Vulture will be aided by none other than The Tinkerer, who will help him build his suit with recovered Chitauri tech from the battle of New York. Oh, nice callback to The Avengers, and it’s continued impact on the city of New York. There have been several mentions to the MCU in the Netflix Marvel shows, with characters like Jessica Jones and Daredevil discussing the damage that occurred in Manhattan caused by The Avengers. But having a Spider-Man villain gain his costume from alien tech produced during The Avengers is a clever way to thread Spidey’s mythology into the existing MCU. If it’s true, I like it very much. This isn’t the only information JoBlo had in their scoop. They also talk about Spider-Man’s costume, saying that Tony Stark (Robert Downey Jr.) will be bringing even more upgrades to Peter Parker’s costume. 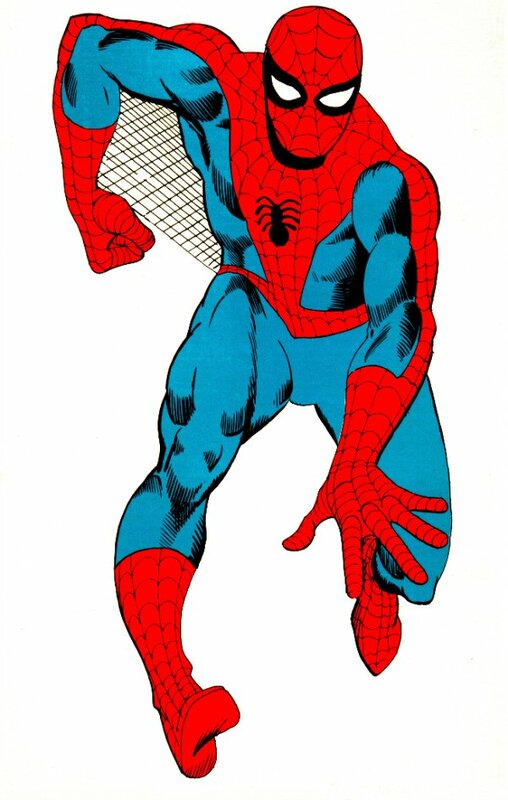 Specifically, they say that the webs that went in Spidey’s armpits in early iterations of his costume will return. Maybe they will help Spidey fly as he battles The Vulture? 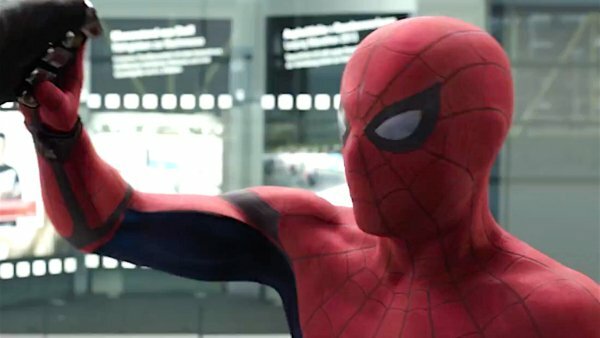 We’ll continue to track developments on Spider-Man: Homecoming. The movie will be in theaters on July 7, 2017.